Quakertown Plaza is a 210,000 square foot grocery-anchored shopping center located in Quakertown Borough, Bucks County, Pennsylvania. 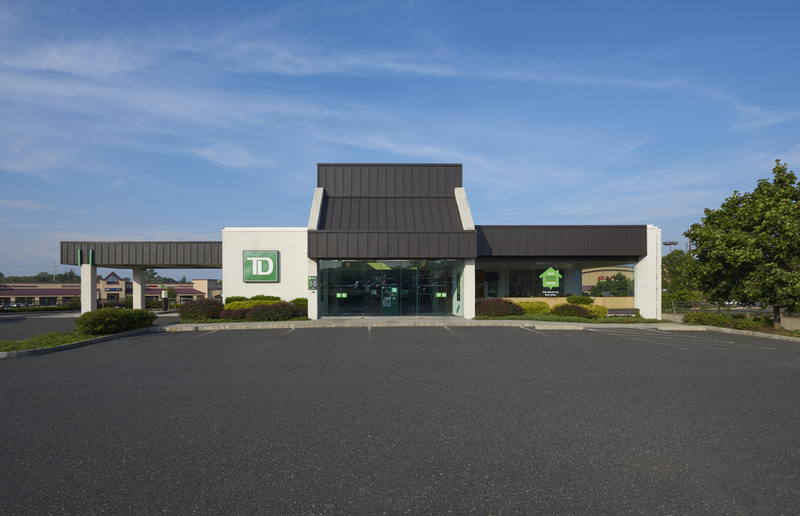 Quakertown is the first major retail corridor south of the Allentown / Lehigh Valley market. 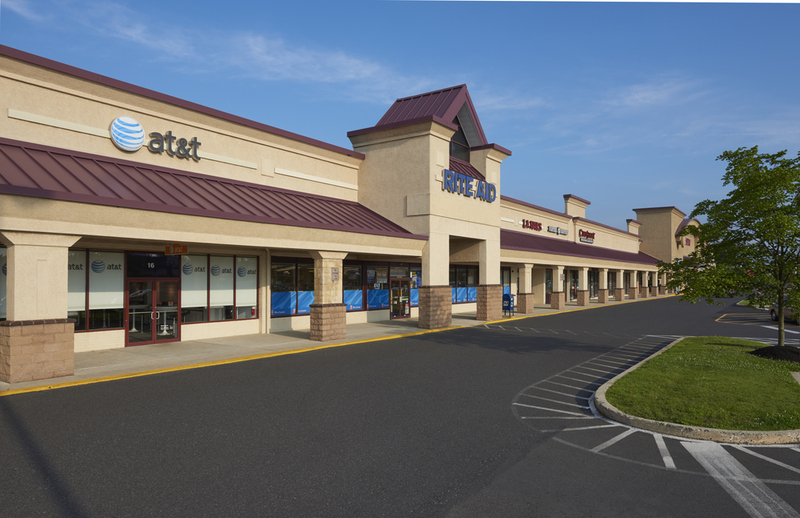 Situated at Routes 309 & 313, the areas busiest intersection (approximately 55,000 vehicles per day), Quakertown Plaza offers convenient access to area shoppers . Anchor tenants include Giant Supermarket & Fuel, JoAnn Fabrics, At&T, Rite Aid, Panera Bread, TD Bank and The Upper Bucks Health & Diagnostic Center.